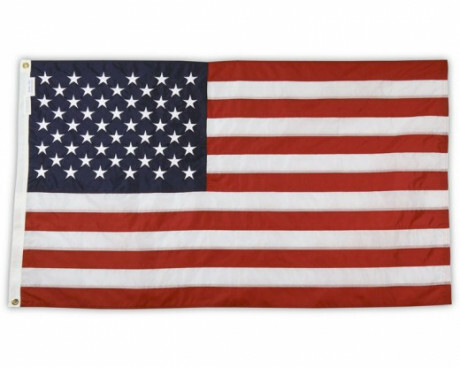 Every nation in the world has symbols, and few of those symbols are as potent as their flags. It's common for people who want to connect with their heritage or who have an interest in world cultures to acquire a country flag collection that represents the area of their interest. 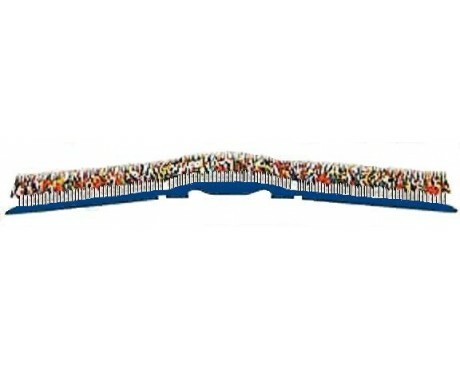 Educators who want to teach their students about the world often use a small international flag set or a miniature flags of the world set to give their students a way to connect with nations that they have never seen. Vexillology, or the study of flags, is a common hobby for people who like to learn about the world. 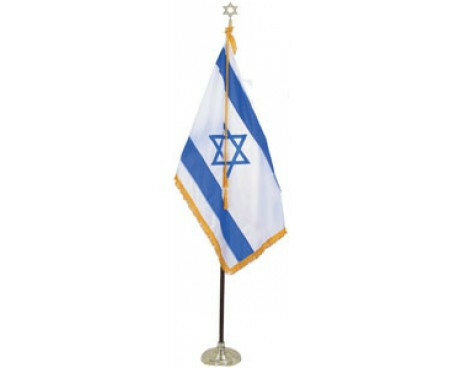 The staggering number of flags in the world and their lengthy histories means that it is very easy for a person to dedicate hundreds of hours to the study of flags. 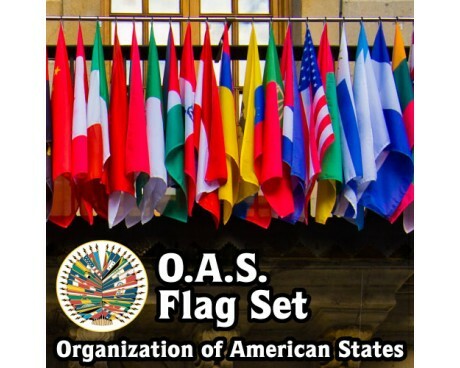 It's hard to study flags without being able to examine them in detail, so aspiring vexillologists often acquire a country flag collection or a UN member flag set in the pursuit of their hobby. 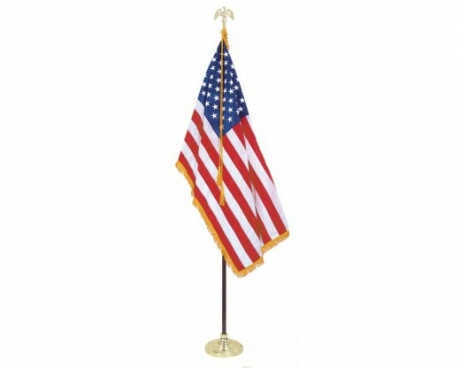 The world has several hundred nations, so people who want to save on storage space without compromising their collection often choose a miniature flags of the world set to avoid taking up too much space in their homes. It is natural for people to take pride in their own heritage. 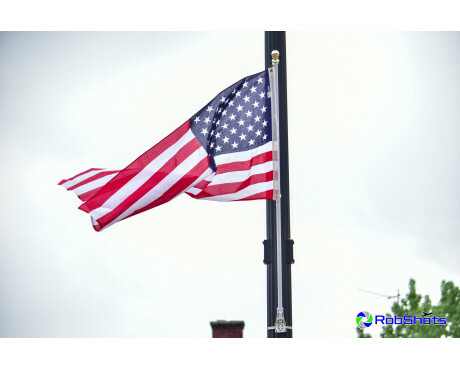 Many people choose to express that pride in public by displaying the flag of their ancestral homeland in a place of honor. 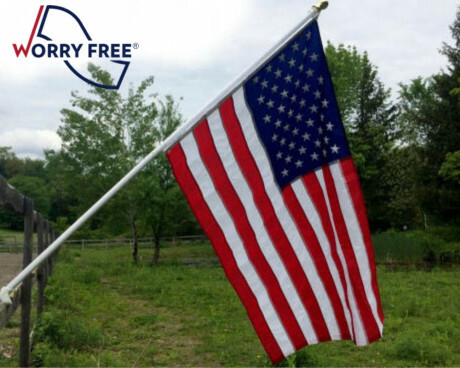 Many individuals in the modern world can trace their ancestry several different countries, so people who want to fully honor their heritage can easily find themselves displaying a variety of flags. It is common for those people to seek out a small international flag set in order to make sure that they can show their pride in every piece of their ancestry. 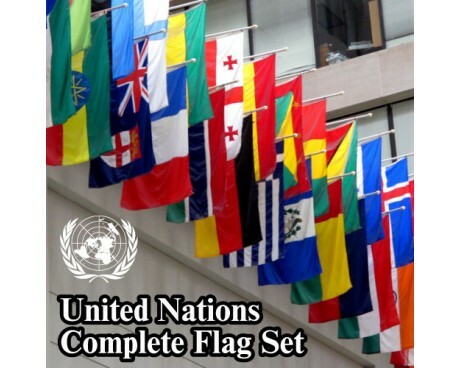 Other people take pride in the achievements of humanity as a whole, and those people may want to honor every nation by displaying a UN member flag set to make sure that they can recognize the achievements of every culture and nation.